BUCHAREST (Romania), May 3 (SeeNews) - The European Commission said on Thursday Romania’s economy is expected to grow by a real 4.5% in 2018, maintaining its February forecast. 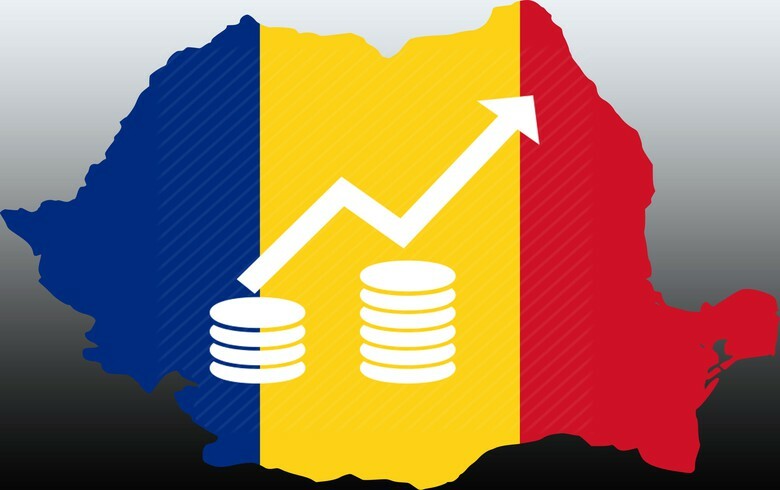 The growth of Romania's gross domestic product (GDP) in 2019 is forecast at 3.9%, down from 4.0% predicted in February, the Commission said in its Spring 2018 Economic Forecast publication. Romania's economic growth in 2017 is estimated at 6.9%, up from 6.7% expected in February, according to the Commission. Preliminary figures from the country's statistical office INS show GDP grew by a revised 6.9% last year. "Looking ahead, growth is expected to decelerate but remain robust. Private consumption is forecast to slow down in 2018, as nominal wage growth moderates and inflation increasingly weighs on real disposable income, but will remain the main driver of growth," the Commission said. The EU's executive body expects inflation to further pick up this year as demand pressures mount and the effect of the January 2017 tax cuts fades away. Thus, inflation is forecast at 4.2% in 2018 and 3.4% in 2019. Romania's annual consumer price inflation quickened to 5.0% in March from 4.7% in February, INS said. On April 4, Romania's central bank BNR has maintained its monetary policy rate at 2.25% - contrary to most analysts' expectations. BNR last changed the rate in February, when it raised it by 25 basis points to 2.25%, the second rate hike this year. "The gradual tightening of the central bank’s monetary policy in response to emerging inflation pressures and a widening output gap could dampen the outlook for private investment," the Commission said. The Commission warned that uncertainty regarding the government’s policies could hamper Romania's economic growth. Regarding the labour market, the Commission noted that conditions have been improving in line with the economic expansion, as in 2017 the unemployment rate dropped to its lowest level in more than 20 years. "Wages are expected to continue to grow in 2018, albeit at a slower pace, due to further increases in public wages and an additional 9% increase in the net minimum wage which took effect in January," the Commission said. Overall, average net wages are estimated to have increased by around 15% in real terms in 2017. Romania's unemployment rate rate decreased slightly to 4.5% in March, from 4.6% in the previous month, INS data shows.